J4K will host its annual Summer Camp in Rochester NY this coming August. Registration will open next week, for more information email gavin@just4keepers.com. To keep the coach:keeper ratio low places are limited for this camp. Current Professional goalkeeper coach Gavin Mc Inerney is the owner of Just4keepers NY and runs all the courses throughout Western NY. 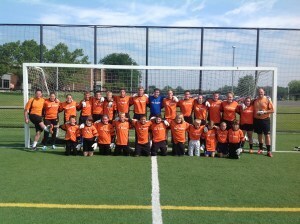 Gavin brings over 16 years of experience in goalkeeping to Just4keepers NY and is a UEFA qualified goalkeeper coach. 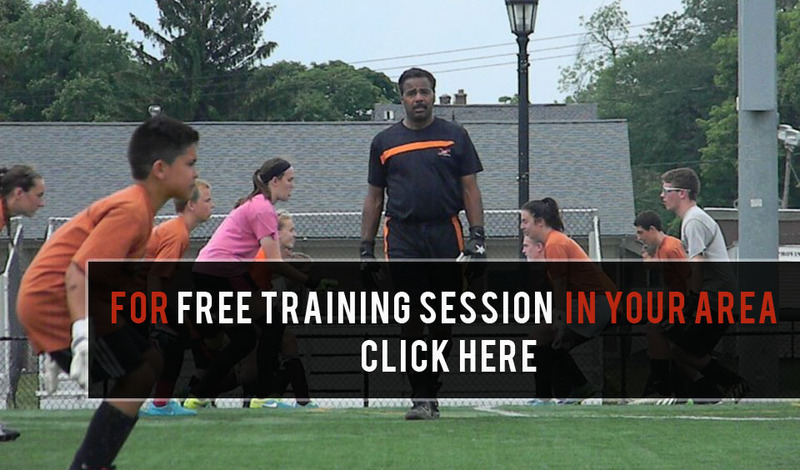 Gavin is the current Goalkeeper Coach of the Rochester Rhinos of the USL. Playing in the competitive Dublin District Schoolboy League (DDSL), Gavin began to catch the attention of the top Irish youth soccer clubs and signed with famed club Stella Maris when he was 14. While with Stella Maris he went on to play in the prestigious Milk Cup twice, playing against such teams as Manchester United, West Ham and Everton. Gavin signed with League of Ireland club Shelbourne FC when he was 17 and played with their reserve team for one season before signing with Dublin City FC for two years where he was part of the squad that won the League of Ireland first division in 2003. In 2004 Gavin took the opportunity to attend the University of Memphis on an athletic scholarship. In his first year at Memphis Gavin helped the Tigers win both the regular season and playoff Conference USA championship, leading Memphis to the NCAA tournament for only the second time in program history. After college Gavin returned to Ireland to sign professionally with St Patrick’s Athletic FC of the League of Ireland, helping the squad to an FAI cup final appearance in his first season. The following season Gavin played with Bray Wanderers. In 2011 Gavin returned to the USA and signed with the Rochester Lancers of the MISL. During his first season with the Lancers he helped the team qualify for the playoffs, eventually losing in the Eastern division championship game against the Baltimore Blast. Gavin play for the Lancers for 3 seasons before focusing on coaching full time. In August 2012 Gavin launched Just4keepers NY, providing top quality goalkeeper training for both male and female goalkeepers. 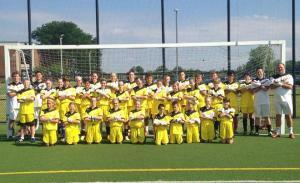 To date Just4keepers NY has coached over 150 goalkeepers throughout the Western NY area. 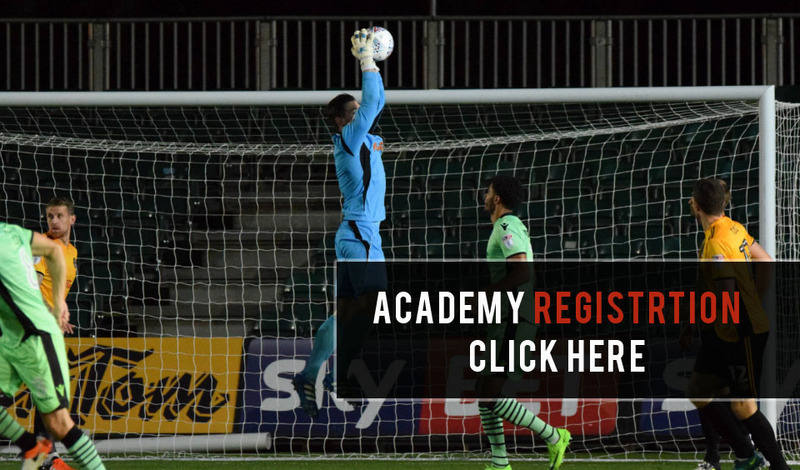 Why I want to start blogging about all things goalkeeping.